Though it’s been another incredible year for Serena Williams, unfortunately, she has not been able to get away from racist, sexist and body-shaming messages. 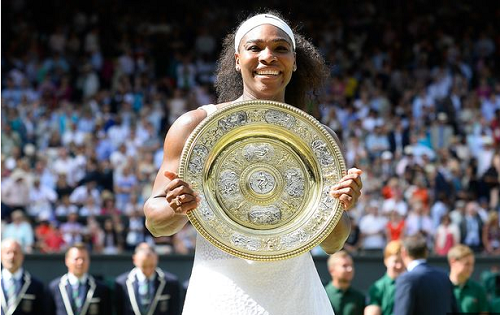 Even when she won Wimbledon, her appearance was heavily criticised by trolls, with Harry Potter author JK Rowling wading coming out to defend the 33-year-old. In an interview with Good Morning America. 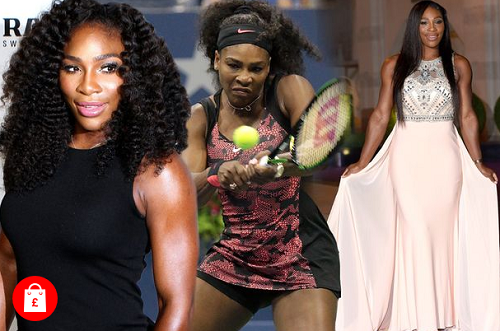 Serena however explains how she loves her body and how no critic can stop her shine. You will agree with me that it’s a perfect response. ‘I have Grand Slams to win’, oh that must hurt, hahaha… love this lady! !